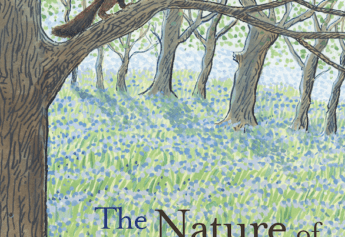 In 2020, Britain is at breaking point… In a country sorely divided, what happens to empathy and tolerance, to generosity of spirit? And can hope survive? In 2020, years of economic turmoil, bitter debates over immigration, and anger at the political elites have created a maelstrom, a dis-United Kingdom. The country is a bomb waiting to explode. Then it does. As the nightmare unfolds, a myriad of voices – from across the political and social spectrum – offer wildly differing perspectives on the chaotic events… and unexpectedly reveal modern Britain’s soul with 20/20 acuity. 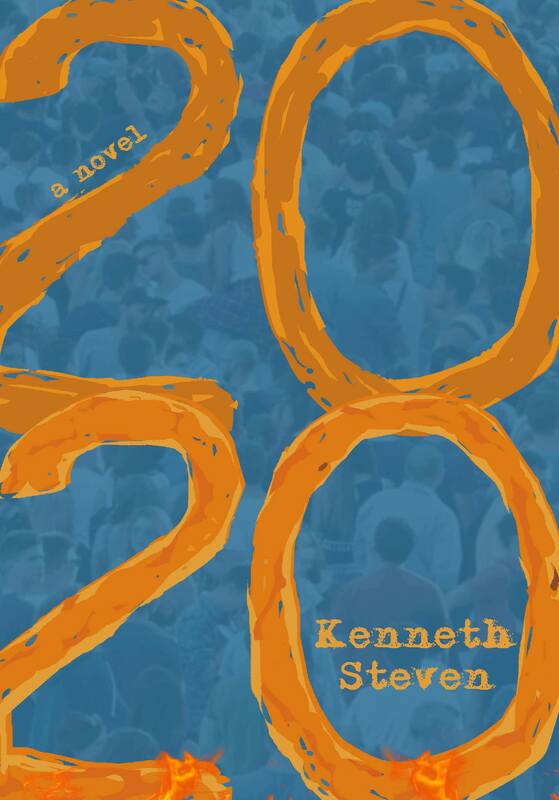 Thoughtful, compassionate and sometimes provocative, Kenneth Steven’s 2020 is a parable for our times. Kenneth Steven is a successful poet, novelist and children’s writer who has published some 25 books. His BBC Radio 4 documentary on the island of St Kilda won him a Sony Award. His previous novel, The Well of the North Wind (SPCK, 2016), was a spiritual tale set on 6th-century Iona, whilst Beneath the Ice (Saraband, 2016) tells the story of the Arctic Sami people. “Steven’s first novel robustly and sensitively explores the debilitating consequences of abuse, violence and the lack of love. It promises even greater things to follow.” – Scotland on Sunday. “Kenneth has a rare gift of being able to transmute the mundane into the mesmerizing, in a kind of poetic alchemy.” – Countryman.